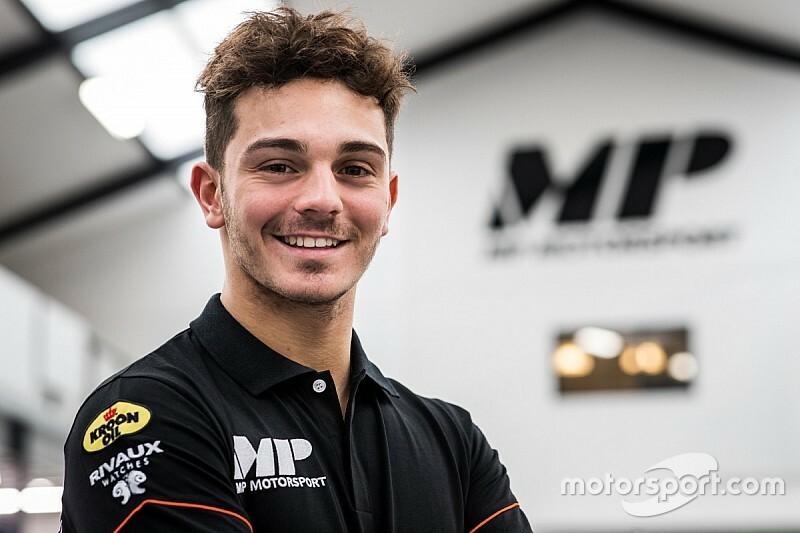 GP3 race winner Dorian Boccolacci will drive for the MP Motorsport squad in the third tier category in 2018. Boccolacci, who won the final race of the 2017 GP3 season in Abu Dhabi for Trident, joins former Red Bull junior Niko Kari at MP for the upcoming season. The Dutch squad is making its GP3 debut in 2018 after taking over the entry that was previously allocated to the DAMS squad in ’16 and ‘17. 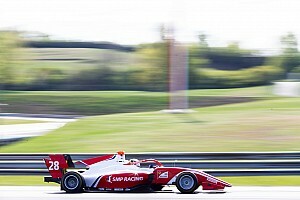 “Joining MP Motorsport for my second GP3 season feels good,” said Boccolacci. 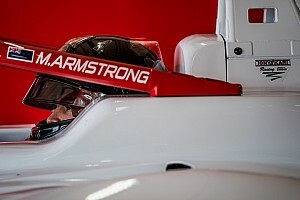 “I know they are eager to show well in their debut season [and] the team brings a lot of experience from Formula 2 and Formula Renault 2.0. 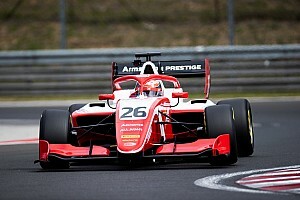 Boccolacci finished sixth in the 2017 GP3 standings, and put in a string of eye-catching qualifying performances – including a pair of third places in the opening two sessions of the season. He ultimately scored 93 points and picked up two additional podiums finishes to go along with his Race 2 triumph at Yas Marina. “We are happy to welcome Dorian into our team for 2018”, said MP’s team manager Sander Dorsman. “He showed amazing speed in 2017 – from the first laps in pre-season testing he set a stunning pace, often the only driver capable of challenging the established frontrunners.